The Flash is the fastest man alive. What happens when the Flash runs so fast that he shatters windows on cars and houses from his super speed? 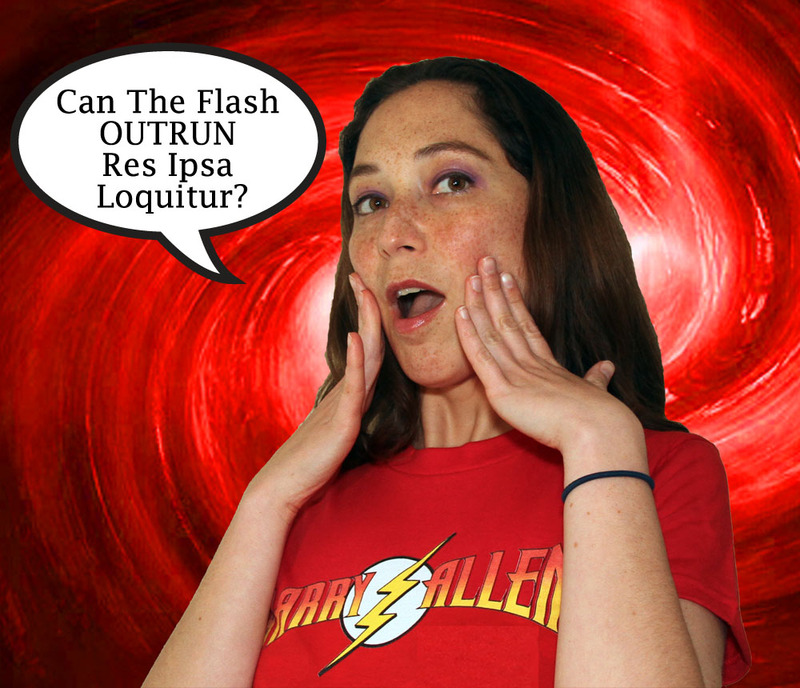 The answer is the Flash could be sued in small claims court on a theory of Res Ipsa Loquitur. Long ago, before the first Crisis on Infinite Earths, a person in New York sued Air France for a total of $127.20 ($333.09 in 2014 adjusted for inflation) for breaking windows on the house from an overflight in small claims court. Faby v Air France, 113 Misc 2d 840, 846 [Civ Ct, Bronx County 1982]. There are cases that impose liability for aircraft exceeding the speed of sound, thus creating a sonic boom, which is a “mechanical phenomenon of the air that consists of pressure and sound waves generated by an object moving through the air at speed equal to or exceeding that of sound.” Faby at *842-843, citing 8 Am Jur 2d, Aviation, § 125, at pp 509-510. Air France argued that since they were flying below the speed of sound, liability could not be imposed. The Court disagreed, explaining that in negligence the doctrine of res ipsa loquitur (or the thing speaks for itself, for those who do not know Latin) had been applied “frequently in aircraft accident litigation. Faby at *843. (1) Exclusive control and management of Speed Force. Barry Allen can control how fast he runs and where he runs. (2) Damage would not have occurred in the absence of the negligent operation of the Flash running in Central City. The Flash running around the residential areas of Central City and parked cars results in windows breaking. If the Flash was not running around the cars and homes, there would be no broken glass. Moreover, red light camera footage should be able to capture a “flash” around the breaking windows. (3) Defendant had superior knowledge or means of information as to the cause of the injury. The Flash would know his high speed running is the cause of window damage around Central City. (5) Burden of rebutting inference. There is no evidence the Flash could offer to show some other event was causing windows to explode the same time he was running past the aforementioned property. [Res Ipsa Loquitur analysis from Faby, at *844-845]. 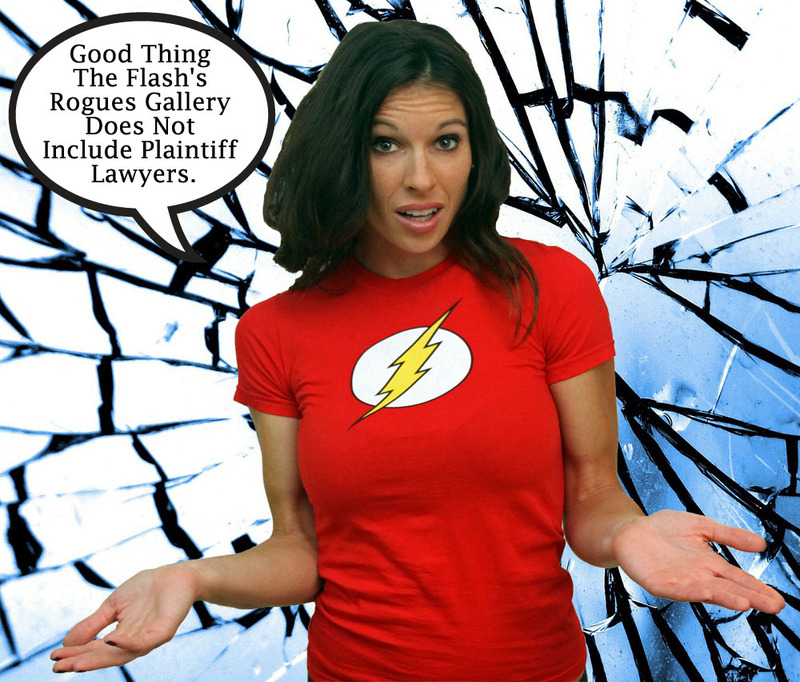 The Flash would have a large number of home and car owners seeking damages from him for broken glass in small claims court. Granted, these parties would have a difficult time with service or process, and likely would need to serve the Flash by publication.